My colleague Ericka Kimball and I are presenting on ethical considerations in the use of social media in the social work profession for our local chapter of NASW this afternoon. A lot has been discussed already about the professional-client dyad or using social media for professional development, but we are focusing on the ethical sticky issues that crop up between colleagues and within agencies or organizations regarding social media. The National Association of Social Work (NASW) and Association of Social Work Boards (ASWB) published standards for the use of technology is social work practice in 2005. This guide provides a starting point in considering ethical guidelines of the use of social media in personal and professional contexts. However, given the rapid adoption of social networks and microblogs since 2005, there are some areas that need further consideration. This presentation will begin the discussion of examining the personal and professional uses of social media; the benefits and pitfalls of using social media; and the ethical issues and policies that guide the use of social media by social workers. Whose voice is telling the story? 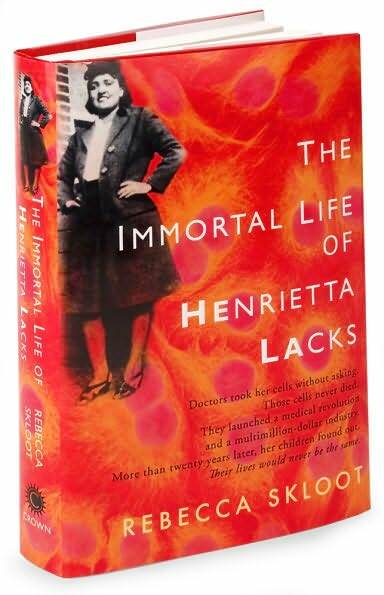 Last week I finished reading The Immortal Life of Henrietta Lacks by Rebecca Skloot. I first heard about the book when I saw Skloot on the Colbert Report and what intrigued me most was not the science behind the story but that the cells that had gone on to impact medical science in such immeasurable ways had been taken without Lack’s knowledge and the development of ethical standards for conducting research. Without giving away too much of the story (although most of it is now widely known) here are my thoughts. For the most part, the story is told in a compelling way, starting with the author’s imagined scenario of Henrietta’s visit to Johns Hopkins to have a”knot” checked out. Skloot tells the story of Henrietta and the impact of her cells on medical science while alternating between her history, her children’s stories, and those who played a key role in how her cells were used in medical research. Several pages into the section of the story where author Skloot delves into Lacks’ history, I began to feel uncomfortable. Skloot discusses her methodology for creating imagined scenes based on interviews with those who knew Henrietta and extensive research but I was still uneasy about how Lacks was characterized. While I imagine that Skloot was attempting to bring Henrietta out of the shadows, so to speak, and humanize the person whose cells had been unacknowledged for so long, it seemed contrived and – exactly what Skloot didn’t want to do – exploitative. 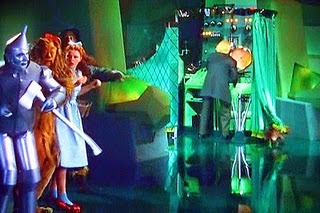 I’ve often called research the equivalent of the scene in the Wizard of Oz where Dorothy and friends are quaking in their ruby slippers at the booming voice and larger than life head of the Great and Powerful Wizard of Oz, only to find, thanks to Toto’s curtain-revealing revelation that the powerful Wizard is just an ordinary man. Last week, a story was published in Psychology Today by Santoshi Kanazawa, faculty at the London School of Economics, that claimed there was objective evidence that African American women are less attractive than women of other racial and ethnic backgrounds (the original article was pulled, but you can find it here). The so-called evidence for this “finding” was, as it turns out, not objective at all. In fact, the author of the study, known for his provocative research and articles, used a data set in which the “data” about the attractiveness of African American women was based on researcher observations and ratings of the sample – in other words, it wasn’t the sample that was asked to measure attractiveness, it was the researchers who rated the sample themselves (in this case, participants in a longitudinal study that followed participants from adolescence to young adulthood). I am so excited to be affiliated with the Center for Advanced Studies in Child Welfare for many reasons, one of which is the conference they held yesterday, “Social Media, Smart Phones and Safety: How Technology is Changing Child Welfare Practice.” I attended the first presentation by Dr. Dale Fitch but had to leave to attend my fellowship seminar. However, lucky for all, the entire conference will be available online. Our center also publishes a companion magazine, the CW360, which you can download here. I am a pretty heavy user of social media and technology and have been encouraging my fellow colleagues and classmates to embrace all the potential these technologies have to offer our profession. Yes, there are risks, but there are always risks. The key, I think, is to be proactive rather than reactive. Yesterday, we heavily tweeted the conference using the hashtag #cwtech (for those of you on twitter, if you want to follow our conversation you can do a search for #cwtech and you will see the conversation). You can also follow us on Twitter @CCASCW_MN. You can watch the conference here. If you have feedback, please let me know so I can pass it on to our staff at CASCW. What was the outcry about? This photo that was attached to her email. 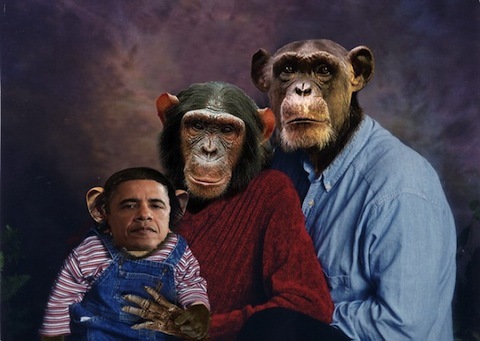 It was a supposed to be a birther’s “joke” about questioning Obama’s birth certificate. Following a recent discussion in one of his classes about the campaign, in which most students expressed support for Sen. Obama, Eduardo Bonilla-Silva, a Duke sociologist, asked his white students how many had a black friend on campus. All the white students raised their hands. He then asked the black students how many of them had a white friend on campus. None of them raised their hands. The more he probed, Mr. Bonilla-Silva says, the more he realized that the definition of friendship was different. The white students considered a black a “friend” if they played basketball with him or shared a class. “It was more of an acquaintance,” recalls Mr. Bonilla-Silva. I used to work at a group home for adults with pervasive mental health disabilities, and this video totally reminded me of that time. We must negotiate that line or continuum, not just a daily basis, but multiple times in our interactions with, and decisions regarding, vulnerable persons. Our professions are pretty good at giving lip service to “empowerment” and “advocacy” and “self-determination” until we decide that the “client” is not acting in their “best interest” (according to OUR standards, of course) and then we step in to “protect” them. Maybe this subjectivity is less ethically “sticky” if the client is causing harm either to him/herself or to someone else; but what about those areas in which harm isn’t exactly evident or in which the harm to self or others is much more subtle? For example, this discussion centered around social inclusion and persons with disabilities. More specifically, the conversation began with ways in which direct support staff or professionals working with clients who exhibit these characteristics can “encourage” social inclusion in the greater community. Someone in this group stated they thought that some of the examples given were more coercive than “an encouragement” and that the people in question (clients) did not appear to have given consent to enter these “friendships” with community members (in fact, it seemed more about the community members who volunteered/mentored the person with the disability than an equal relationship). Several years ago I worked in a residential group home for persons with disabilities. One of my duties was to take the residents out into the community – for example, to movies, the mall, the library, to parks, etc. Our job was not to “help” the residents “make” friends, our job was to facilitate their interactions in the community. Some of the residents did not want to have friends, in the community or otherwise. They would tell you directly that they had all their social needs met by family members who visited and occasional (and rare) conversations with staff. 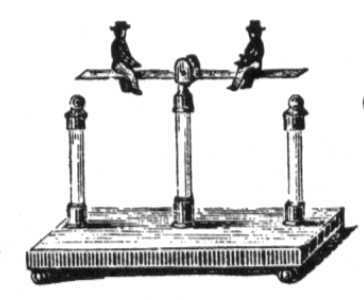 Part of the lack of interest in socialization had to do with their disabilities, and other parts may have been due to personality or temperament. After the discussion from last week, now I wonder what I would have done if part of my job duties had been to “find” friends for the residents. There seems to be no guidelines for this – helping our vulnerable clients “make friends.” What is the power dynamic in these relationships, when we are basically encouraging volunteer mentors from the community and asking them to befriend persons who are vulnerable? Either way, if forcing residents who have low thresholds for social interaction and engagement makes them feel bad, do we make them anyway? Could one argue that a client is self-harming [emotionally] if it is determined that a person needs social interaction and s/he refuses? How do we facilitate choices for clients while also determining what’s in their best interests and subtly (or not so subtly) imposing our views on them? I’m not talking about social exclusion here – I am not advocating that we do not consider the social needs of the people we work with. I am asking about those clients who have low thresholds for social interaction and how much we force it upon them, because we think it is in their best interests? Says the search term used to link to this blog.That’s a new one for me. I wonder when I’ll be considered a “gangster adoptee.”I’ll get my fedora and zoot suit ready. It’s all in the same continuum of challenging the status quo. 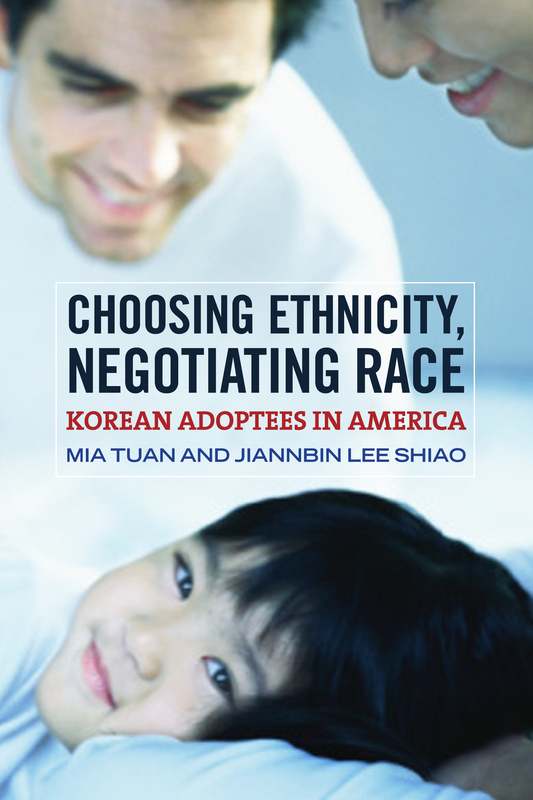 When you are part of a small and specific population, you tend to be hyper-aware of representations of “your group.” So when I heard about Mia Tuan and Jiannbin Lee Shiao’s book, Choosing Ethnicity, Negotiating Race: Korean Adoptees in America, I immediately put out a query to my Korean American friends to see if anyone had heard of the authors or this book. Since 2006, I have been keeping track of the “call for participants” for research on Korean adoptees that I’ve come across through different venues (most often list-serves and organization newsletters). Since I’ve started counting, there have been 23 calls specifically involving Korean adoptees and another five for transracial adoptees (ETA: that have put out widespread calls for participants- there have been several others I have been aware of that did not advertise or use the internet to find their sample). Of those, 11 studies specifically involved looking at racial identity; 9 studies sought to understand the Korean adoptee “experience” and 4 were what I call “well-being” or “adjustment” studies. While I get that racial identity is a huge part of understanding the transracial/international/Korean-adoptee experience, I’m waiting for research that stops pathologizing us and am hopeful that more research like Eleana Kim’s work will come out that centers the adoptee as the agent of change and action, not merely a passive subject of study. It’s all about social workers this month! National Social Work month in the U.S. and World Social Work Day today! And here is a thoughtful post by one of my favorite bloggers about how she is going reflect on the day (and p.s. thanks for the link!). The future of social work? This past month I’ve had a few conversations with fellow social work graduate students of color. I have wanted to write an honest post for some time now about what it is like on a daily basis to be a social worker of color and navigating through this profession that professes to be about equality, empowerment and social justice but often continues to perpetuate oppression for any of us who are not White, straight, cis-gendered, able-bodied, middle-class, native-born, English-speaking, non-Christian and/or highly educated (and woe to any who claim more than one of these identities or statuses). I wrote a lengthy post today, but ended up erasing it all. See, I realize that I might just come across as whiny. Inevitably, as I’ve had these conversations more often than I care to, I’ll just be called “angry” or “reverse racist,” that I only see the negative side of things and that I’m ignoring all the good that has been done in the name of social work and social workers. That I’m not recognizing that they just want to HELP PEOPLE. My fear is that this is actually the future of social work. Today is International Women’s Day. Did you know it was the centennial anniversary of IWD? Yeah, I didn’t. I read a lot of news blogs and websites, and let’s just say here in the U.S. there has been sparse publicity or discussion about this yearly event, surprising because it is the 100 year anniversary. In other countries, especially Europe, International Women’s Day is much more celebrated and talked about. Here in the U.S., it is pretty much a non-issue. On the IWD website, I watched a video about how women in Russia receive flowers and “more compliments than even on their birthdays” each March 8th. Yet I couldn’t help thinking, who cares about flowers and compliments, when women and girls still receive less pay for equal work, are at grossly disproportionate risk for sexual and physical violence, and have higher poverty rates. And while we, in the U.S., talk endlessly about the reproductive rights of women around the world, here at home women are also facing challenges to our reproductive rights. So, please, men – if you really want to support women on International Women’s Day, skip the flowers (especially since the majority of the cut-flowers in the U.S. come from the South American floriculture industry) and compliments. Instead, be our ally. Take a stand for equal pay for equal work. Intervene when men make jokes about domestic and sexual violence against women (yes, that includes not giving Charlie Sheen a pass or purchasing shirts like this). 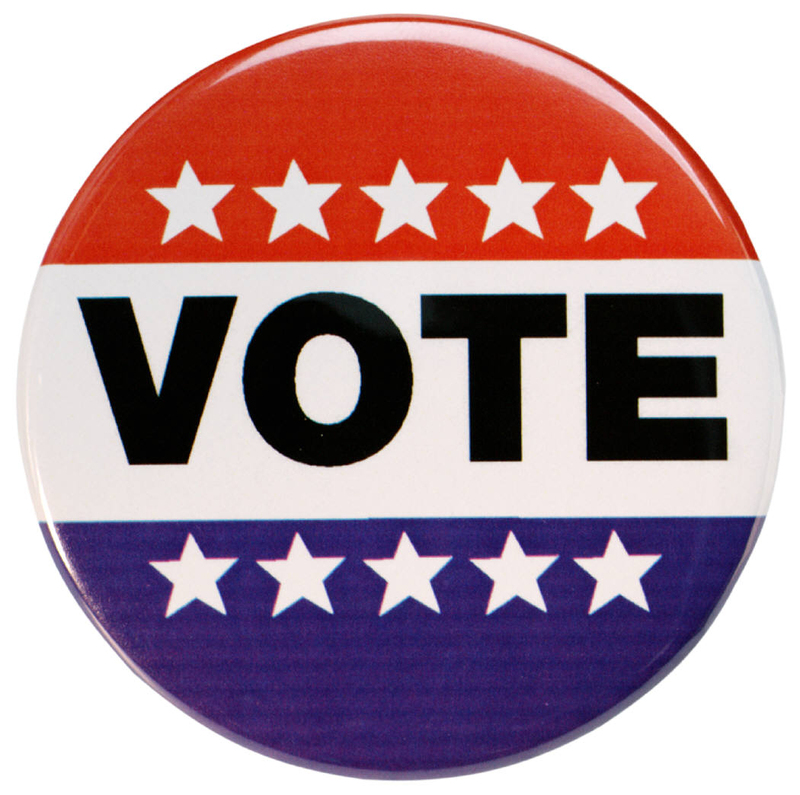 Tell our Congresspersons that you support women’s reproductive rights. Don’t put us on a pedestal. Rather, stand with us in solidarity. To all who celebrate the Lunar New Year (and a reminder that it’s not just the Chinese who celebrate this date, there are many other Asian ethnic groups that celebrate the Lunar New Year) – Happy year of the Rabbit! And also, a notice that I have an open facebook page where I link to news stories about child welfare and adoption. Does the benefit of an exposé outweigh ethical problems? I’m taking a class this semester called Disability Policy and Services. In last week’s first session we saw the documentary, Willowbrook: The Last Great Disgrace, an expose of the dehumanizing treatment of institutionalized persons with disabilities. We were asked to write a summary response to the documentary. While the film precipitated the world’s attention to the plight of those who were institutionalized, I couldn’t help feeling really uncomfortable about watching the documentary. The words I wrote in my notebook immediately after the film include: exploited, victimized, re-victimized, hopeless, helpless, sensationalized. As much as I understand that Geraldo Rivera’s expose did SO much to bring attention to the disgraceful treatment of those institutionalized at Willowbrook and other institutions, the first thought that ran through my mind as the cameras panned on the naked, dirty residents was whether the film was exploiting these residents once again, for the purpose of journalism. Did they have consent? Could they even have elicited consent? Would I want my family member, naked and dirty and running through an institution be filmed for the whole nation and world to see? I understand that the purpose was to highlight how awful the living conditions (if you can call it that) were, but I felt viscerally that they were still portrayed as inhuman. I am all for the use of journalism to highlight inequity; I just wish it didn’t also sometimes exploit the very persons they are claiming to respect. One more thought – I guess what I’m asking is, to what extent is it justifiable to exploit the vulnerable? We might say the ends justified the means…but that makes me really uncomfortable…I’d love other people’s thoughts about this. Below is the trailer for the documentary. This post was published on Harlow’s Monkey blog in April 2008.
against communities of color is like trying to pick out which piece of hay in the haystack is to blame. The issues are so intertwined that it is impossible to sort through. social worker whose inexperience or bias resulted in discriminatory treatment. Most of the time, it’s a combination of many levels of discriminatory interventions by the child welfare system and society at large. child protection interventions. This does not mean that being poor or in poverty causes child protection interventions; it means that of those people involved in child protection there is a stronger likelihood of being poor or in poverty. Over-representation refers to a group’s percentage or number is larger than other groups. An example of over representation would be the number of African American men in prison in the U.S. in 2003. Of the 1,316,415 men in prison that year, 586,300 were African American versus 454,300 white males. African American men are overrepresented. Disproportionate refers to a higher percentage in a given circumstance than in the overall population. An example of disproportionate would be that African American children were 21.4% of the children in foster care for the state of Minnesota in 2003– despite the fact that African American children made up only 5% of the overall population. There are two important books that are must-reads for anyone interested in examining the historical and current practices of child welfare discrimination towards the African American population. 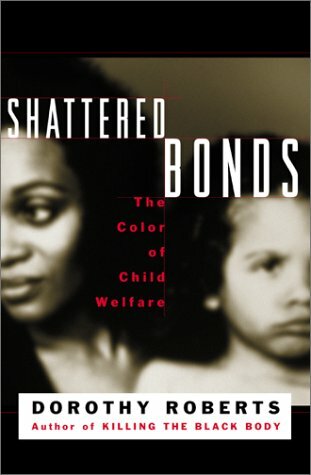 These are Dorothy Robert’s Shattered Bonds: The Color of Child Welfare and Children of the Storm: Black Children and American Child Welfare by Andrew Billingsly and Jeanne M. Giovannoni. I believe every single social worker who works in the child welfare system should be required to read these books. Tonight I’ll be a guest panelist speaking about the role of race in interpersonal relationships in a post-show dialogue for the play, Cowboy vs. Samurai, produced by Mu Performing Arts at the esteemed Guthrie Theater. 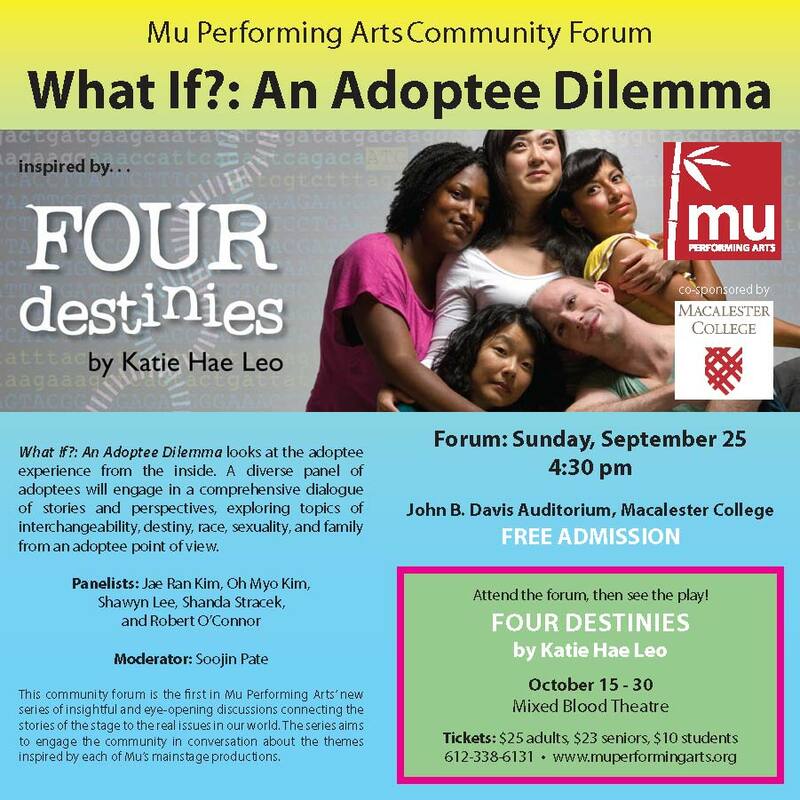 I’m looking forward to this play and to the discussion afterward; not only am I interested in interracial and multiracial families from a research and academic perspective, but it affects me personally as well. Join the cast of Cowboy vs. Samauri, Professor Rich Lee from the University of Minnesota and myself for the discussion. If you miss tonight’s performance and post-show discussion, there will be another post-show dialogue on November 24th with author David Mura and Asian American scholar SooJin Pate. 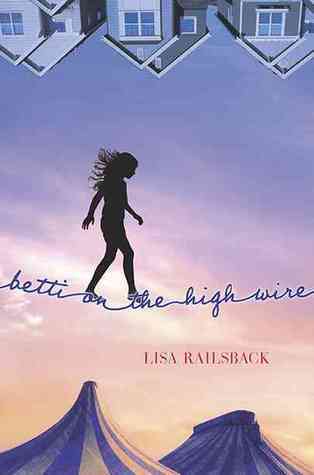 The lives of the only two Asian Americans in the tiny town of Breakneck, Wyoming, are turned upside down when the beautiful Veronica Lee, a Korean American teacher from New York City, moves to town. 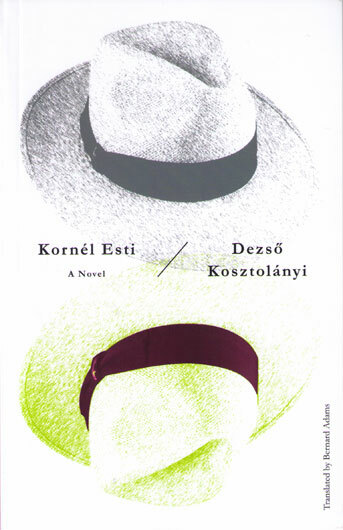 Cowboy Versus Samurai is a romantic comedy that re-imagines the Cyrano de Bergerac story in which the “nose” is race. This production features actors John Catron, Sun Mee Chomet (Macbeth), Kurt Kwan (Mu’s production of Yellow Face) and Sherwin Resurreccion (M. Butterfly). This post was first written in February, 2007 on my Harlow’s Monkey blog. One of the first things that a social worker who focuses on child welfare issues soon realizes is that the practice of child welfare is fraught with several inherent value and ethical conflicts. At the core of this conflict is the question of whose rights take precedence: the parent or the child. Over the past 200 years, our society has struggled with this conflict. Thus, at some points in history we will find that the rights of the child are considered more important; at other times we see laws and policies that support the rights of the parents. We tend to think that child abuse happens squarely within the context of a nuclear family and often, we blame those who are responsible for the day to day care of said child or children. But I agree with Pecora, Whittaker, et. 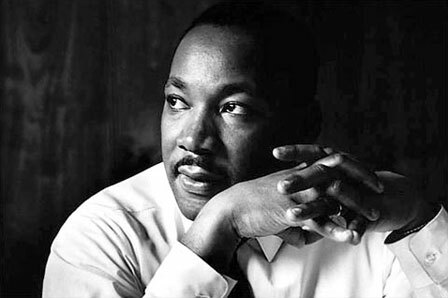 al (2000) who also place the responsibility for care of children in the hands of society at large – on the community, social and institutional levels. With that perspective, we might claim that any society or community that does not provide safe housing, adequate nutrition and education or violence-free environments as committing child maltreatment. 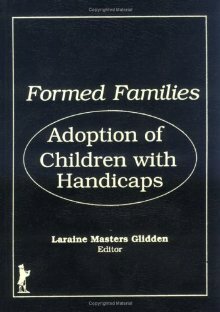 Shireman (2003) points out that on an institutional level, for example, our society is guilty of maltreatment when “schools, legal authorities, or institutions designed to care for children and families fail to provide adequately for all children.” To me, this includes the structural discrimination that negatively targets certain populations. I’ll delve into this further in my next post, but think of things such as equal education, housing, medical care, finance, employment, etc. that have/continue to purposely discriminated against some populations. If we are structurally contributing to suppressing the opportunities for targeted populations, and those children suffer as a result, then we are guilty for the maltreatment of those children. This is not to say that individual parents should not be held responsible for the care and treatment of their children; but I believe that our institutions and policies also need to be responsible. 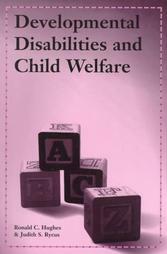 I thought I’d cross-post some of the blog posts I wrote on my other blog about child welfare. My other blog is focused heavily on adoption, so I wrote several posts to help articulate some of the broader contexts that influence and impact what happens specifically regarding the adoption process in the United States. This post from March 2007 in particular reflects my experience working for a large public county child protection/child welfare program. It’s a precarious position for anyone who tries to be an agent of change within any institution. It can be difficult to balance the needs between individual people and systems that were created to help and instead have become so bureaucratic that it is a wonder anyone is helped at all. When I was in graduate school for social work, we were often told that social reform and social justice were as important to the profession as the ability to empathize and help. Truthfully, however, the field of social work is quite polarized. I would say the majority of the people in the field (and most of them are women) came into the program because they wanted to "help people" (I could go into a whole separate post about how women are valued in our society and why that created an over-representation of women in the "helping professions" because that deserves an investigation as well. But I’ll leave that for another day). Many of my colleagues spoke passionately about how their personal spiritual beliefs "called them" to the field.Well, I have no argument with that because in a way I also feel "called" to my work, though not by a sense of spiritual duty. My "calling" if you can call it that, was based on many goals; first, I did not want to participate in a profession that was based on the production, marketing or selling of consumable goods. Secondly, I wanted to try to be an agent of change within the field and represent as a voice not included in the existing framework (as both a person of color and as an adoptee). 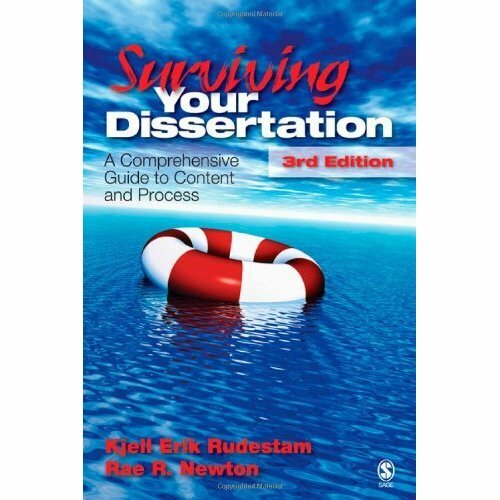 Third, I strongly felt I could contribute to critiquing and challenging the current paradigms of practice and research. I think "helping people" is a nice goal too. And I believe that it is very important. 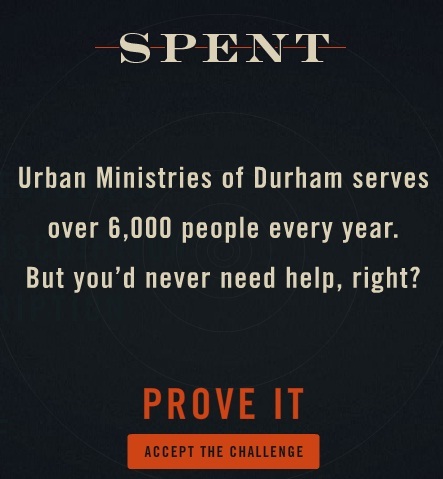 But in my view, having only a tight focus on "helping people" is limiting. We can "empower" people to change their lives on a singlular basis and I believe that is all well and good. But without looking at the rest of what is happening in the forest, we might be encouraging people to try and work within an overall system that is set up to fail them and send ’em right back to your doorstep. We give a lot of lip service to the abstractions of "social reform," "social justice," and "empowerment." But it would be more accurate to say that a great deal of social work involves social control more than our obligation to empower the people we serve. And, in fact, I have difficulty with the concept of "empowerment" because as one of my insightful fellow grad students once stated,"empowerment is a gift we bestow on our [clients]." 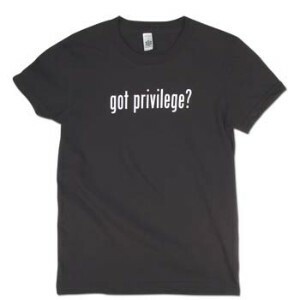 We’re speaking about privilege here, because as social workers we have the power and control (backed up by our government and agencies) to make people do certain things in order to receive services. Right, we don’t just believe in the welfare state – people need to prove or earn their way to services. What we are really about is telling people how to fix their lives the way we think it should be fixed, as arbiters of whatever framework of morality we believe. The result is a push-pull between "worker" and "client" (on a tangent, let me just say that I really despise the way social work has chosen to appropriate business/market economy language – as if the people who use services are free to choose among a buffet of options). The push-pull in adoption services is balancing the needs of prospective adoptive parents and the children who become adopted. I’m not selling goods, but I’m definitely selling ideologies. In order to make prospective families and children in foster care appealing to each other’s social workers, we use marketing strategies. Wednesday’s Child or Thursday’s Child as many "markets" call them are features of foster care children in newspapers. Just like the puppies and kitties they feature for adoption on other days. We use brochures and flyers and videos of the kids to show prospective adoptive parents. And prospective adoptive parents are asked to make brochures and flyers about themselves so the children’s social workers can determine if they look like "a good match." Many adoption agencies have web sites where prospective parents can look at featured children and read a little blurb about the child. If that doesn’t seem eerily like shopping on the internet, then you are not being honest with yourself. It’s one part marketing and one part matching services like an on-line dating service would provide. Which begs the question: who is the real "customer" in this transaction? The prospective parent, or the child? 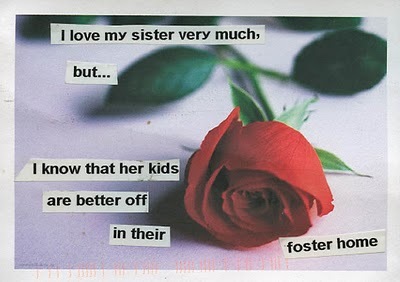 One of the regular blogs I subscribe to in my RSS feeder is PostSecret. If you haven’t heard of PostSecret yet, it’s a blog hosted by Frank Warren (who has also written numerous books), and according to his web site, PostSecret is “a community art project where people mail in their secrets anonymously on one side of a postcard.” Each Sunday he publishes “Sunday Secrets” a blog post of postcards that people send in to him. The internet is the perfect environment for this kind of secret confessional. I read Sunday Secrets each week because I know I’ll find at least one card that really speaks to me. This past week there were two of them that as a child welfare scholar I found moving. The first one, pictured above, spoke to me because I think that people outside the field believe that child protection workers enjoy taking kids away from their parents. While I am sure there are some punitive and cynical child protection workers – in fact I’ve met some and worked with some – I have never met a worker who finds pleasure in it. I have seen them express heartbreak over having to consider whether they need to remove a child from their parents. It is not an easy decision to make and I have to believe that if there comes a time when the worker does not agonize about whether the trauma of removing a child is worse than the trauma of leaving them there, then that is a sign that it’s time to put in for a transfer. It should never be a rote decision; even when using the “tools” of the trade – structured decision making forms and assessment checklists and the like – the decision to remove a child is often a mixture of art and science. Because the other side of the coin might be represented in the postcard below. What I found sad about this postcard is that this person did not call social services on behalf of their nieces. This postcard leaves me with many questions. If the children were removed, would the author of the card be willing to take those kids? How involved is the extended family? Has the family been supportive of those children and the parents in the past or have all efforts failed? How long have the children been at risk? The dilemma I have struggled with for a long time now is this: when we take a child away from their parents because we are afraid of their safety and well-being, then the state has made a promise that they will be treated better in another home. However, this is not being done very well. Foster care is not a substitute for a family. 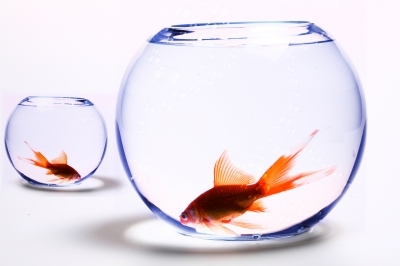 Institutions are often worse and many foster homes are merely small institutions. So the push in child welfare is to move the child to “permanency.” That means adoption. However, most of the kids do not get adopted. So where do we put our resources? Towards family preservation? Towards improving foster care? Towards tighter deadlines for termination of parental rights and adoption? When I see this postcard above, I wonder why this person chose to do nothing and hope that some day, someone would call child protective services for them. Many thanks to Dawn Friedman for this very nuanced article, “The Myth of the Forever Family” in Brain, Child magazine about adoption myths and specifically, the best article I’ve read so far on the really, really difficult and complex inner-workings on a family who is considering or has considered dissolving an adoption. Dawn interviewed me and a few of my thoughts were included in the final article. You can also participate in the discussion that will accompany it at the Brain, Child blog.